Morse Taper drill chuck arbors for use with Jacobs and DIN taper drill chucks. Designed to be used on machines fitted with a drawbar. 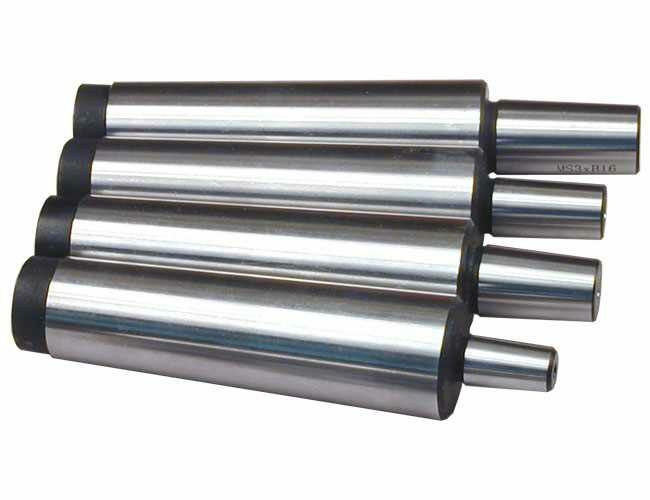 The Jacobs Taper (JT) is commonly used to secure a drill chuck to an arbor. 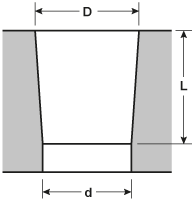 If your chuck dimensions don't match a taper in the above table then it's possible you have a DIN 238 taper e.g. B12 or B16.